Than a clothes wire dryin…. A Giant with the Giants…. 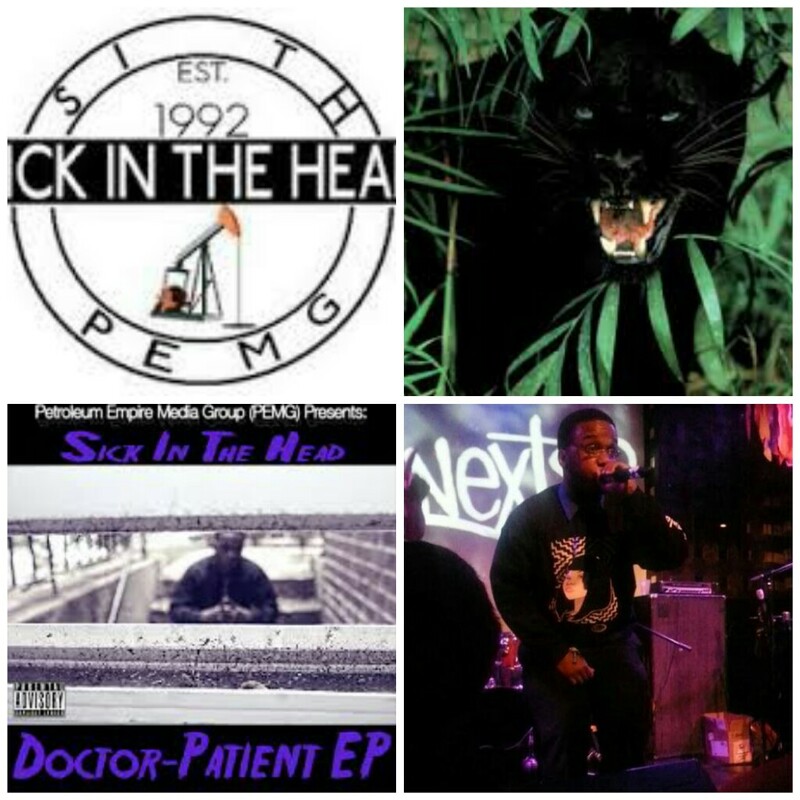 When I first heard S.I.T.H.’s (Sick In The Head), “Black Leopard” I knew this emcee was going to be a problem, then he basically proved it by lyrically murking emcees on his track “Nothin’ To See” from his “Doctor – Patient” EP. What I enjoy most about listening to S.I.T.H. is that he is highly focused as a storyteller and lyricist no matter what the topic and he rarely uses gimmicks as a creative tool. S.I.T.H. 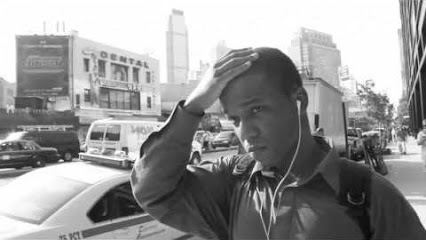 has collaborated with numerous artists and producers (razor SHARPE, YC the Cynic, Ad Lib, DJ DAMAC, Squeegie O, EOM, etc.) for some dope tracks for hip hop heads, but hearing S.I.T.H. turn up (a party) on his track “Just Can’t Stop” ft. Leanne London on DJ Specdrum’s “80’s Mixtape” just solidified S.I.T.H. as a very versatile emcee in this fan’s eyes. So, S.I.T.H. you already know you are our Staten Island favorite – the “Champ-Ion”… The Greener Side of Hip Hop salute’s you as this week’s #eMceeCrushMonday! And, oh yeah – Rigs Up!